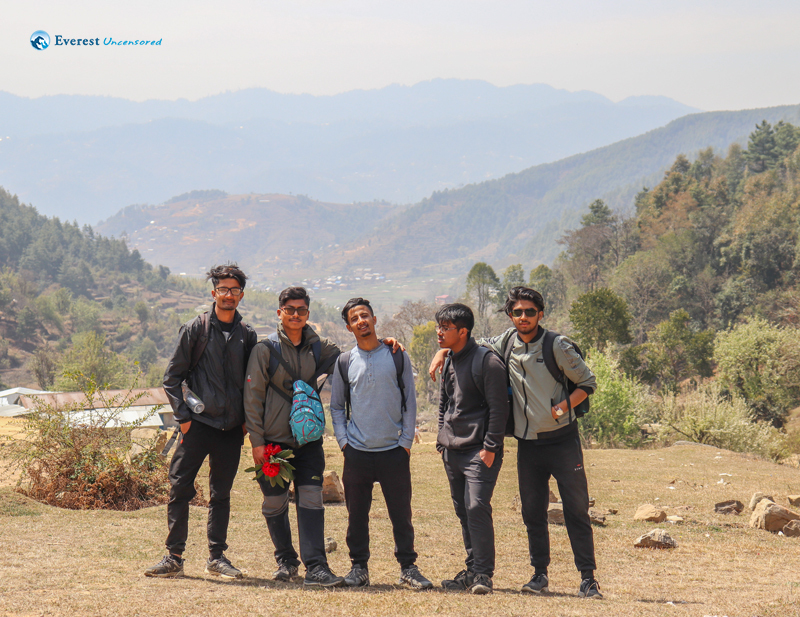 On 17th of March DWIT hiking club had organize a one day hike to Chitlang. There were total of 15 participants who were asked to reach the college premises at around 6:15AM. After waiting for all participants to arrive, finally at around 7 o`clock we finally headed to our destination. After one hour by bus we finally reach there and we started to hike. 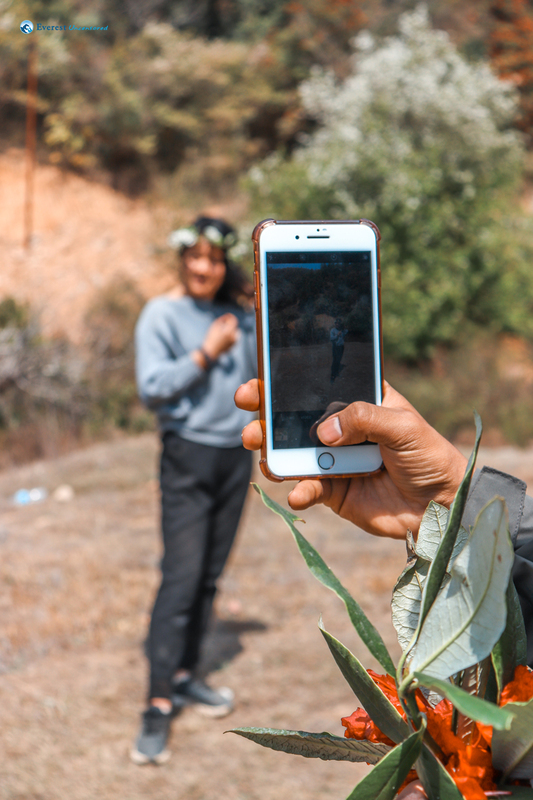 We started our hike from Thankot and started walking uphill. 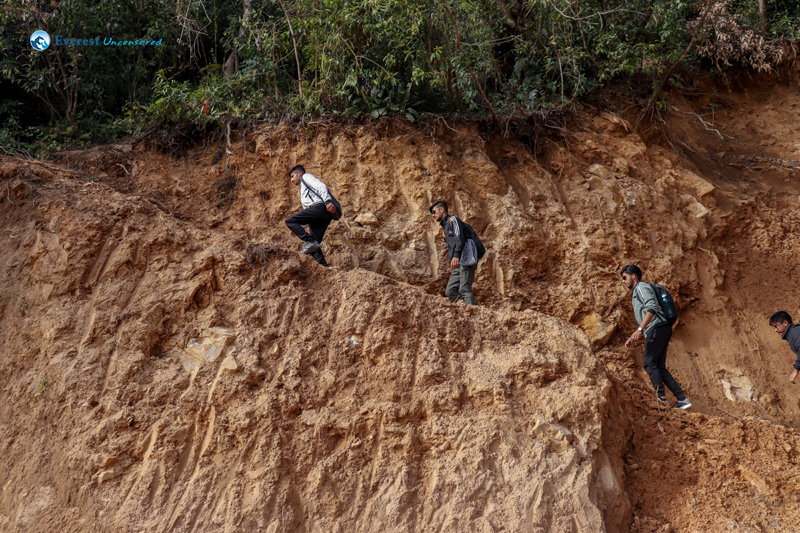 On the way, the road was blocked due to landslide. As a result there were no alternatives to go there so we had to cross that path climbing the rock which made the hiking more adventurous. Almost after 3 hours of climbing we reached the top of the hill where we rest a little bit. After we all caught our breath, we again started our journey down the hill. On the way down we got to see so many Rhododendrons. 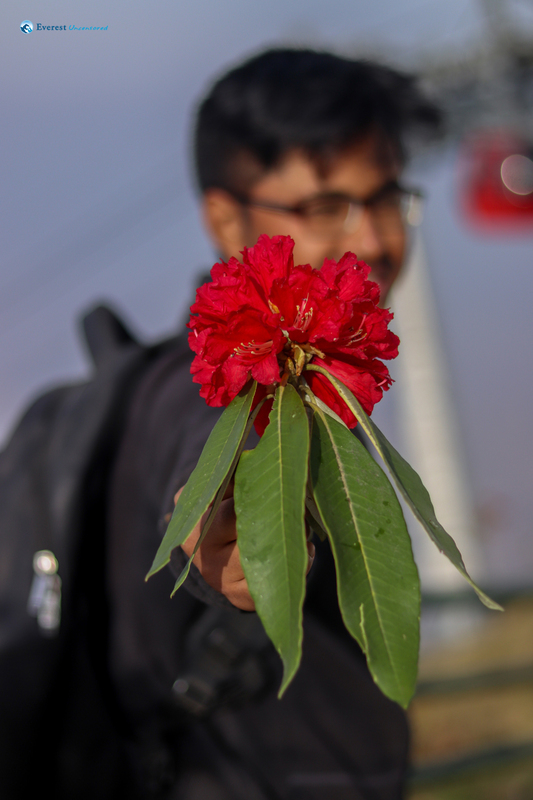 As many of us hadn`t seen Rhododendrons so we got all excited that we couldn`t stop picking that beautiful flower. 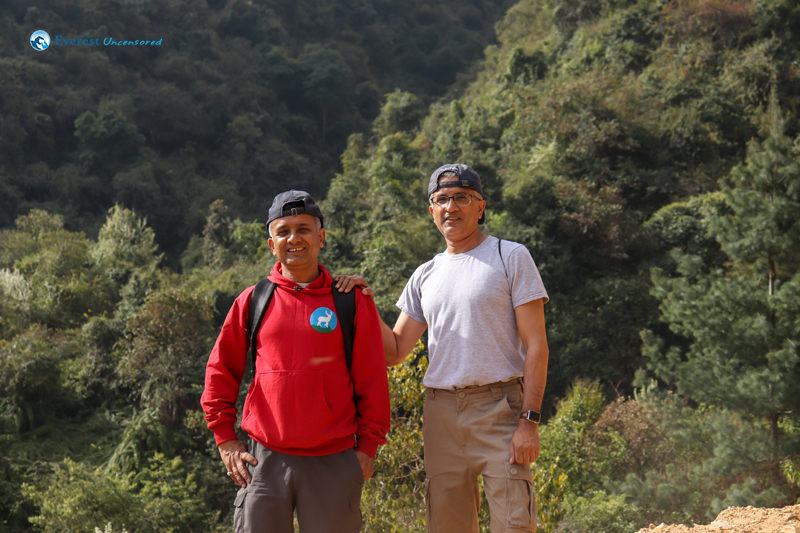 After about one hour we reached the starting of Chitlang. We got to see the local people and their lifestyle. Some were grazing their cattle whereas some were ploughing their fields. As we were approaching the main bazar we encountered some children were throwing water at us which gave us Holi vibes. Then we reached to a local restaurant and had our lunch then we all gathered up and started to dance. 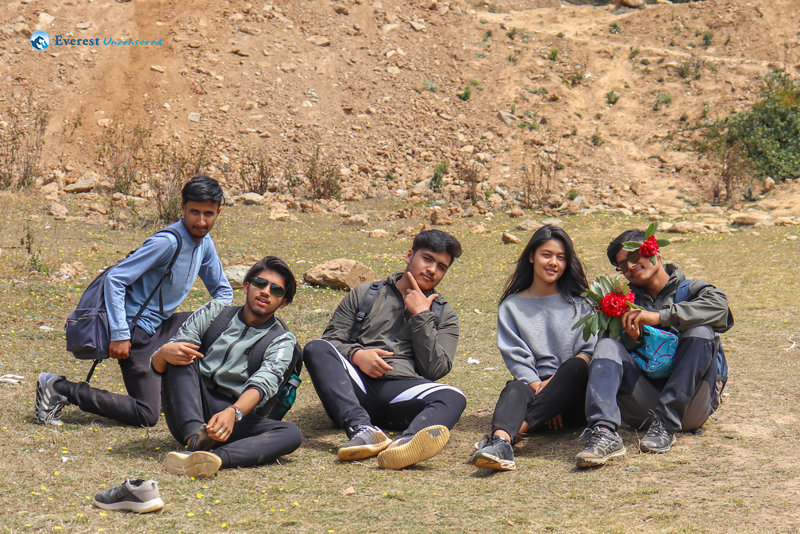 After dancing we again embarked our journey to Chandragiri. 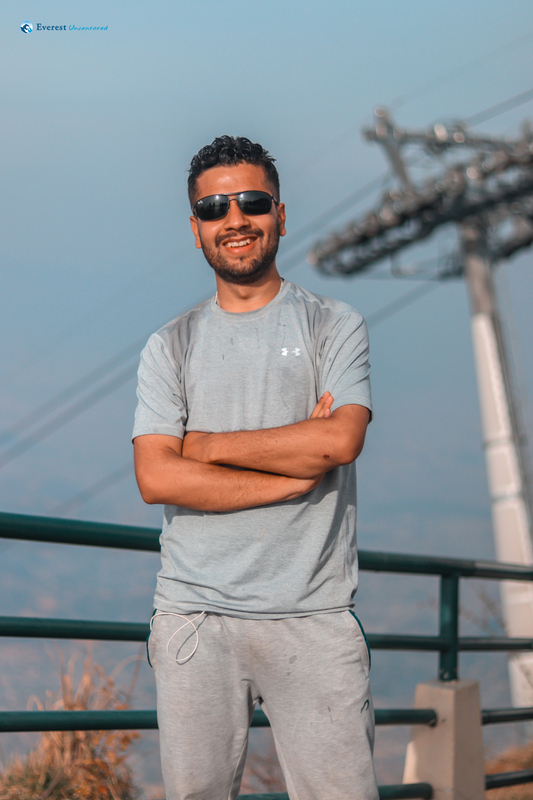 At around 12:45 we left from Chitlang to Chandragiri. 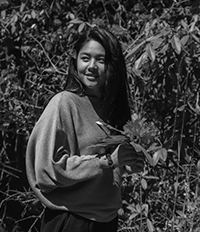 We again took the same path that we used to come to Chitlang. About 2 hours of walking we reached the top of the hill. By that time after everyone was tired so in order to uplift everyone’s mood Surendra sir’s friend started singing. We all enjoyed his songs. After that entertainment we further headed uphill towards our final destination. 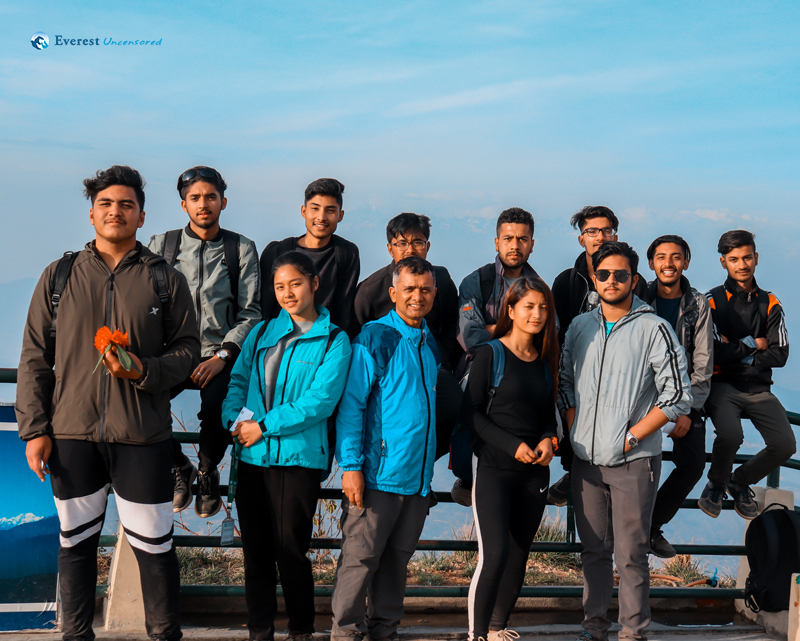 The road towards Chandragiri was filled with steps due to the steps we all found it difficult to climb up but still we didn`t give up and kept climbing. Finally at around 4:30 PM we reached to Chandragiri. 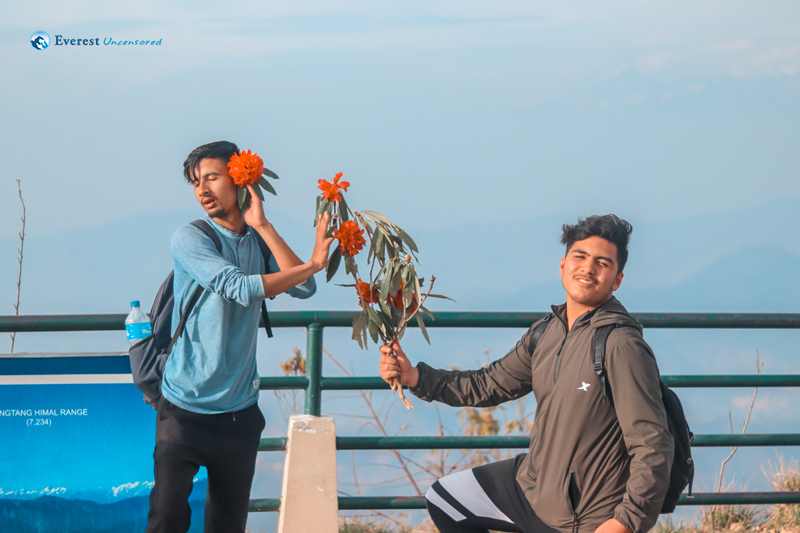 We got to see astonishing view from the top of Chandragiri. 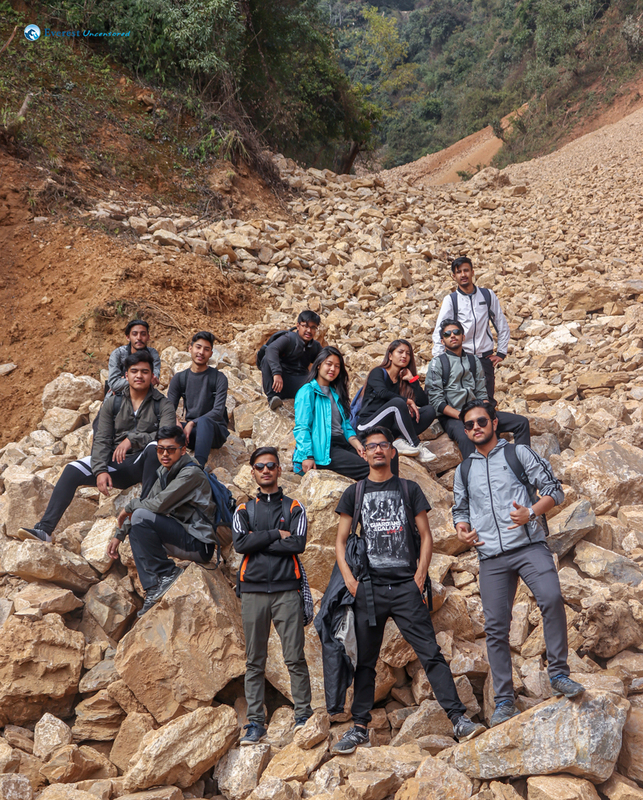 Everybody started to take picture and after that we all went down through cable car and then headed towards the college. Hiking is the exploration because it takes one near allure of the nature. 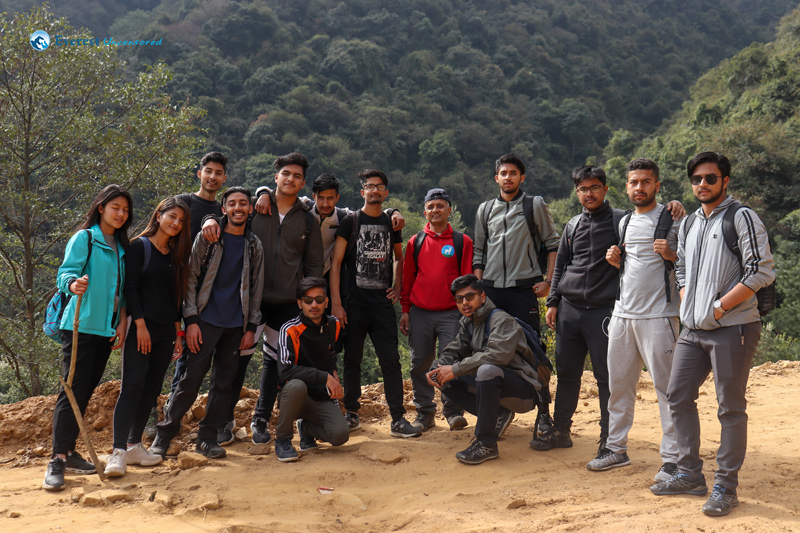 DWIT hiking club had organized one day like to Chitlang on Sunday where there were total of 15 hikers. We all gathered at Deerwalk premises at 6:15 am and left the premises around 7am. After few minutes, we reached Jawalakhel and decided to have our breakfast over there. After finishing our breakfast, we headed to our route i.e. 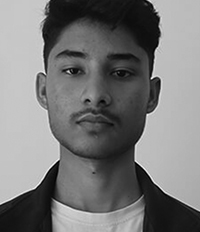 Thankot to Chitlang. casually talking pictures on the way. One the way, we had to be careful while climbing as our legs were slipping on the dry leaves. 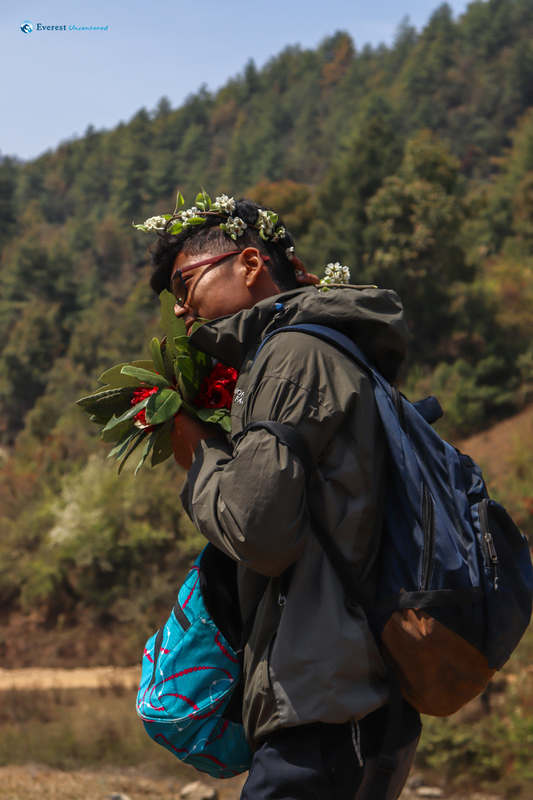 After 5 hours of climbing up and down the hills, we reached to our first destination, Chitlang. We had our lunch over there and relaxed for a bit where we danced and enjoyed ourselves. After lunch, we headed back through the same route to reach our final destination i.e. Chandragiri hills which took us about 2 hours. The hike route goes through the same lush green forest where we could see Rhododendrons everywhere. As we got higher up the hill, the journey seemed to pay off as for the breathtaking scenery kicked in. We observed spectacular mountains views. The clean environment made us feel more relaxed. Some of us enjoyed the view, while others were busy capturing them on cameras. 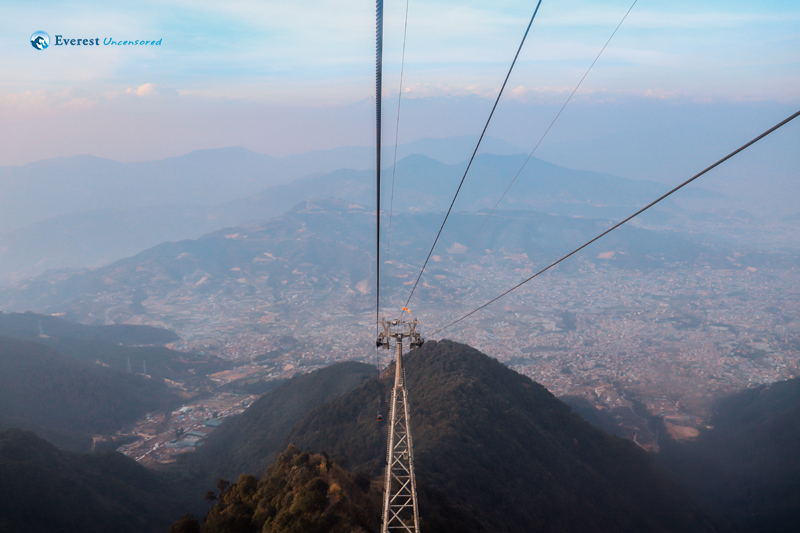 After exploring Chandragiri, we took cable car to get back down where Deerwalk bus picked us up. 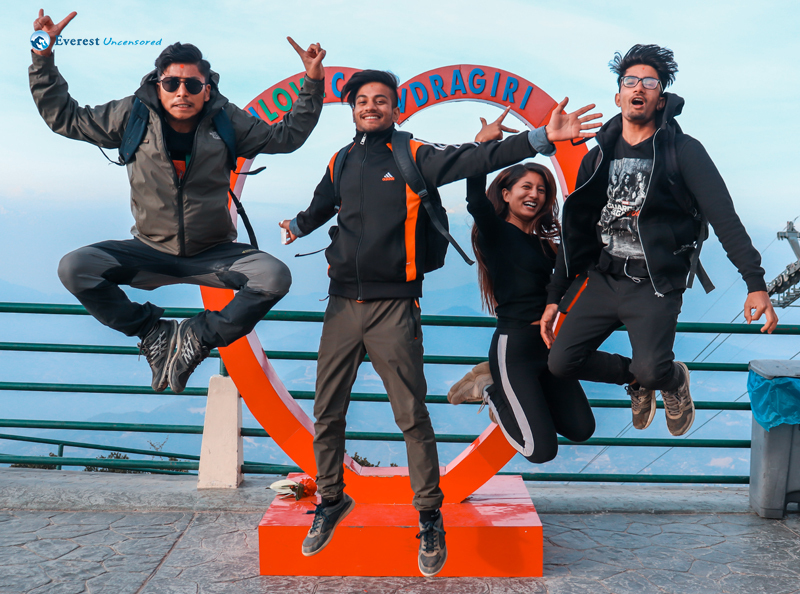 The thrill of climbing to top of Chandragiri, the experience of climbing down a slope was insane but the joy one feels to reach the top cannot be valued. 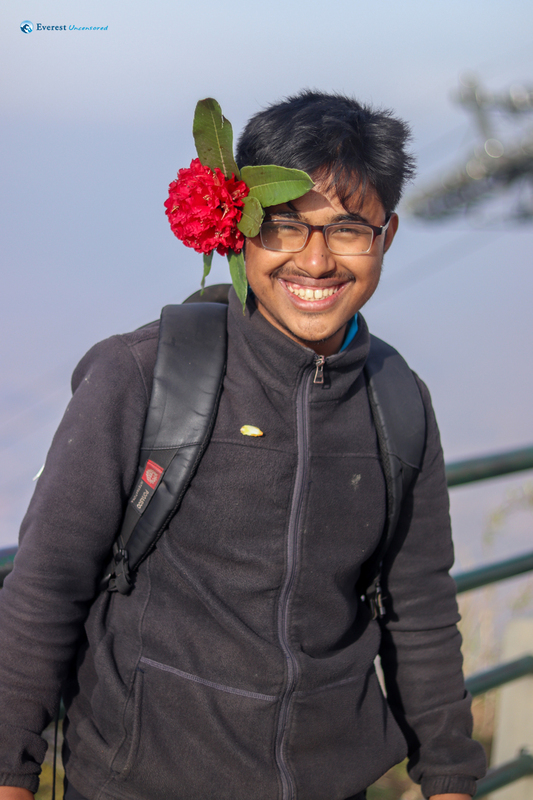 To sum-up, it was indeed a great hike and it offered us great experiences and amazing views. 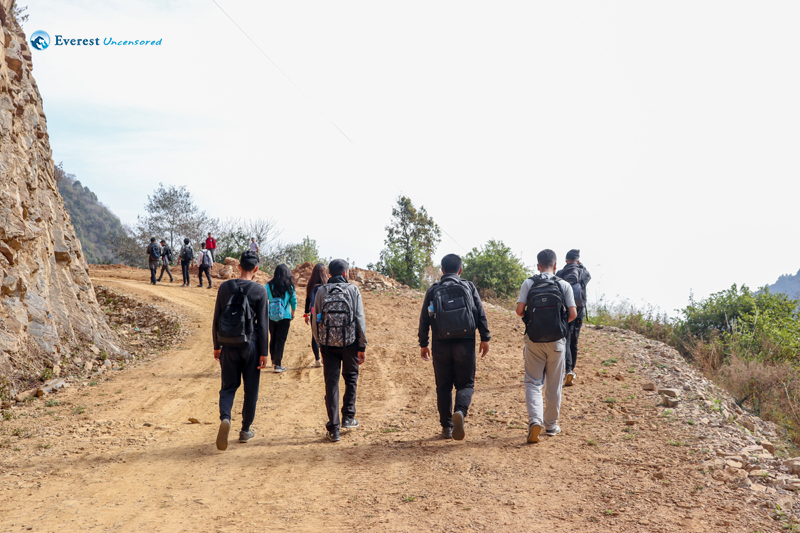 We’d like to thank hiking club for such a wonderful hike experience.